Welcome to the Corpus Christi Geological Website! We are the “Sparkling City by the Sea”. Corpus Christi is home to beautiful sights sure to enthrall the senses and entice the mind. When you cross the Harbor Bridge, immerse yourself in all the wonders of South Texas. We have history, nature, wildlife and culture to beaches, sun, entertainment and surf shops. We are the 5th largest Port in the U.S. in total tonnage and one of the largest exporters of oil in our great nation. Our Geological Library is a non-profit organization with allegiance to our members. Our staff and our board of directors strive to offer each member the same concern, respect, and caring attitude within the organization that we expect of ourselves. Our library covers information in Texas Railroad Commission district 1,2,4 and some district 3. 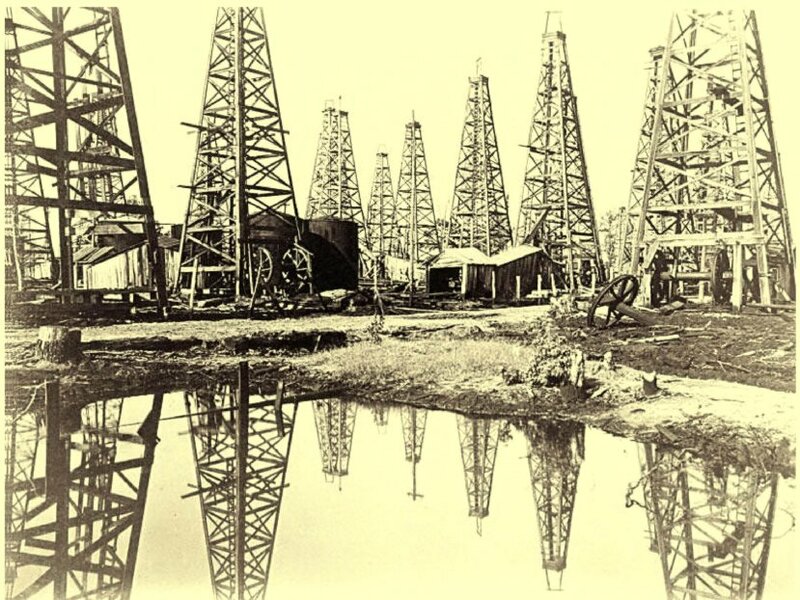 We have South Texas well logs, maps, one of a kind old handwritten data that you will not find anywhere else in the world. We are and have been scanning our logs, maps, etc, and other information for future digital access to make available for our members.